Parenting is not a clean-cut, simple process for those who like to follow the rules. 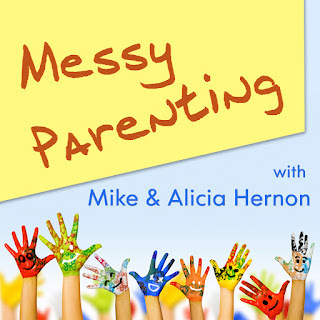 Parenting is messy and unpredictable, but it is the greatest adventure you will ever have. 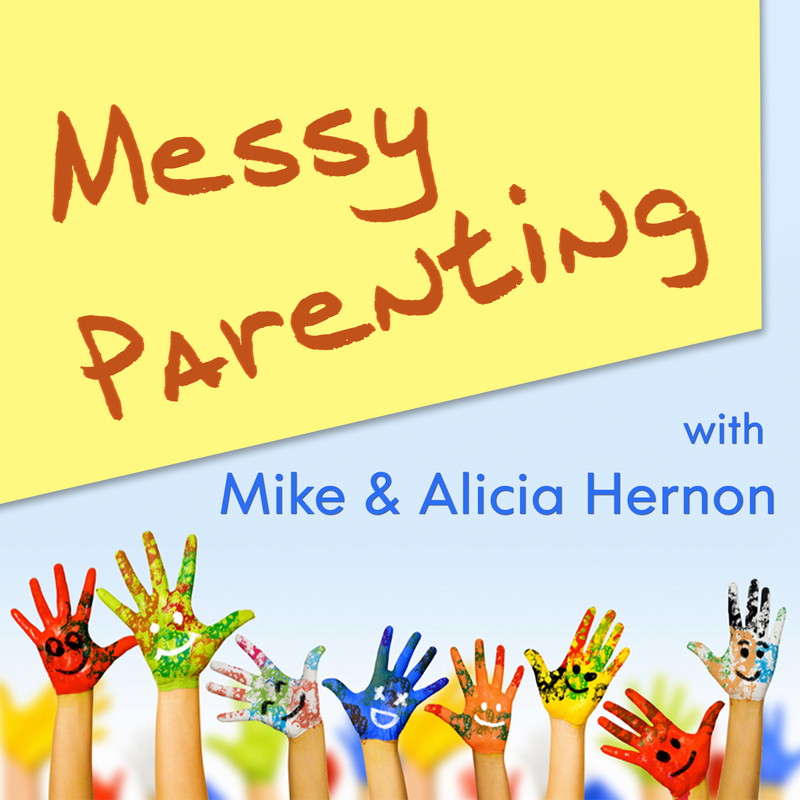 We are Mike and Alicia Hernon, parents of 10 children ranging from 2 to 20 and we would like to invite you into some of the conversations we have had with each other about parenting and Catholic family life. Our hope is that our conversation sparks a dialogue between you and your spouse that leads to greater unity and intentional Christian parenting in your home. Listen in to our weekly podcast and start the conversation as we seek to lead our families to heaven.